In the latest episode of Kulfi Kumar Bajewala 20th November 2018 Sikander is upset with Amyrah. 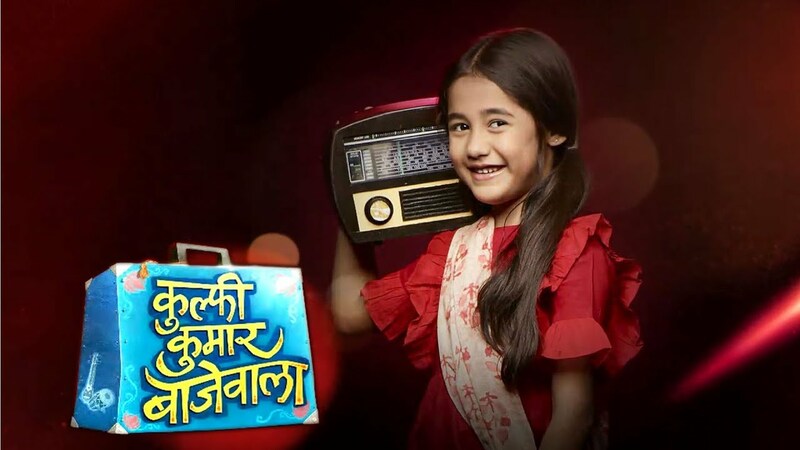 The update of the Tv serial Kulfi Kumar Bajewala begins with Sikander is seen that he is talking to Amyrha and asks to her that the reason for being so rude. Sikander is so upset to saw the behaviour. Amyrah is in fully tears and tolds to him that she had wanted to be with Kulfi earlier but she did not know the truth. To listen this Sikander did not understand the words of Amyrah. Sikander is shocked and he asked her that what truth she is talking about. He asked him that what are you talking about. Lovely gets too worried that Amyrah will tell the reality about Sikander being Kulfi’s father. She was trying to stop the Amyrah and Sikander to asks her to keep both of them quiet. Amyrah does not tell him anything and can speak very rudely to her father once again. Sikander gets soo angry at her because of this bad behaviour and after he leaves. His mother tries to stop him but he said that Amyrha is being very disrespectful. Amyrha is very angry to listen to this. She did not understand the reality of her mother. Lovely rushes after him and drags Sikander to a room. She tries to do emotionally blackmail to him by saying that his attitude towards Amyrha has changed ever since he came to know that Amyrah is not his own daughter. Sikander gets very sad and he thinks that he did not do anything like this she was tolding to him. He loves Amyrah too. Lovely threatens to tell the truth to Amyrah. Sikander asks to her not to test his patience. Lovely get soo scared. Sikander leaves and Amyrah goes inside her mother’s room and promises to do whatever she says. Precap: Kulfi’s test begins. Sikander gets a call from school to meet the principle. Sikander and Lovely meet principal along with Kulfi and Amyrah. The principal says that she has to discuss something very important.